Today marks the 139th anniversary of Isandlwana and Rorke’s Drift, both iconic for completely different reasons. It seems a shame that this anniversary finds Rorke’s Drift completely closed down on account of violent protests and road closures. Locals are demanding electricity. Having just returned from the serene, uninhabited Antarctic the excitement and challenges of Life in Africa appear almost other-worldy. In reality, they are! I hope matters at Rorke’s Drift are resolved quickly and peacefully. Protesters have threatened to burn down the Rorke’s Drift Museum, which was the hospital on the night of the battle. Wouldn’t that be ironic? Many guides, including myself have been forced to cancel tours to the area, and some Lodges are unable to have their guests arrive or depart. Antarctica was simply awesome in every regard. We enjoyed wonderful guests, calm crossings and great weather. The wildlife sightings were as good as any I recall, including rare Type D Orcas in the Drake Passage en route back to Ushuaia. Minke Whales played in the bow wave of the ship looking calmly up at guests lining the decks. Elephant Seal weaners took the cake, with their big, brown eyes and trusting demeanour. Returning to a veritable heat wave has been quite a shock to my system. It has been wonderful catching up with family, and confirming work for the months ahead. There are talks in Cape Town on 4 and 5 February, at Quentin’s at Oakhurst in Hout Bay. Always a great evening amongst very enthusiastic folk. I am then going to speak in Grahamstown for the very first time. 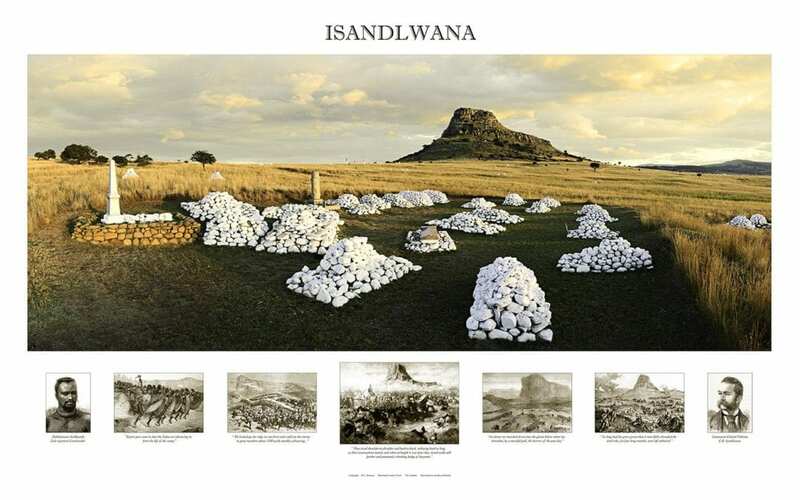 Many of the soldiers who perished at Isandlwana had fought down in that area during the 9th Frontier War against the Xhosa nation. I am also fortunate enough to be speaking at Nambiti Game Reserve the night before Johnny Clegg’s final concert at that wonderful venue. Our cups certainly runneth over..